It’s one of the longest standing traditions in most of the western world, to spend Christmas and New Year’s with loved ones. But if you hang your winter hat in the colder parts of the U.S and Canada, you may be looking to spend the holidays in a warmer spot. If a relaxed holiday is more your speed, spending the holidays on the island of Ambergris Caye, Belize may be the ticket. Ambergris Caye is the largest island in Belize and the leading destination for travelers in this western-Caribbean nation. Belize is an English-speaking country, and there’s an intriguing mix of culture and delicious cuisine. 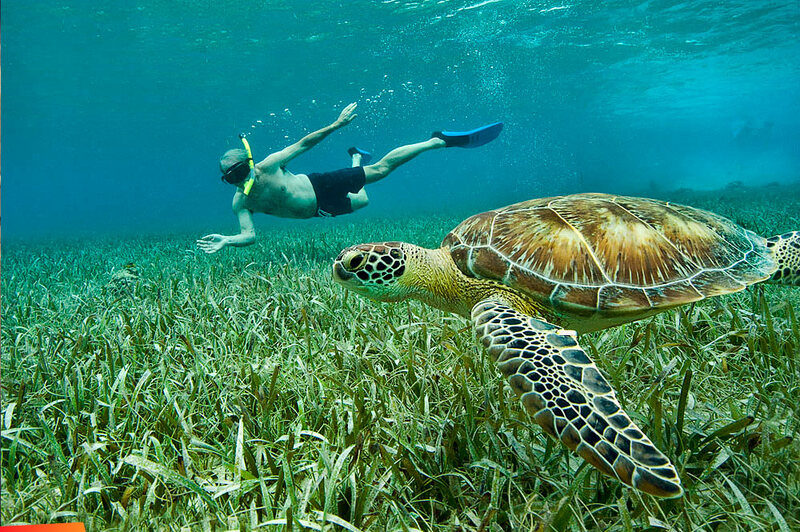 Also, the diving and snorkeling in Belize are some of the best in the world since part of Meso-American Reef known as the Belize Barrier Reef runs along the coast of Belize. So if you’re tired of bundling up for the holidays, maybe it’s time to unbutton your heavy coat and spend your holidays in Belize. 1) Affordable Flights - many airlines offer cheaper flights especially if you have flexible travel days, or can book up to the last minute. 2) Affordable Accommodations – no hotel chains needed. You can stay at Grand Baymen Gardens for under $600 USD for 7-days. 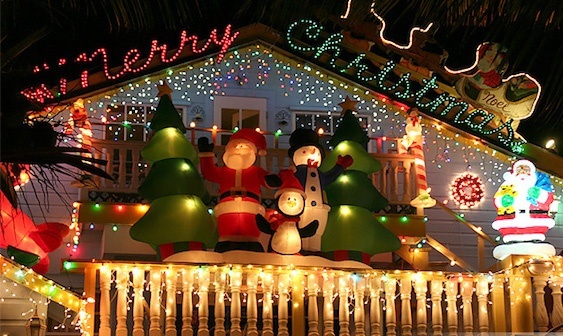 3) Experience local Christmas/Holiday tradition - check out the Belizean way of holiday tradition. From the annual Lighted Boat Parade to the Love FM parade, before-Christmas celebrations are always great fun! 4) Weather friendly- escape a blizzard, and there’s no snow shoveling. 5) Delicious cuisines – sample all the delights of the Christmas/Holiday Season Belizean-style. 6) No long Christmas list needed - a trip to Belize is the perfect Christmas present for yourself or your family. 7) Cures the Winter Blues – nothing like a white sandy beach to cure a case of the holiday and winter blues. Check out our article on 5 Reasons Why You Need A Beach Vacation for more information on how the ocean has such a positive effect on our psyche. 8) White sand beaches take the place of winter snow – walk along the beach wonderland instead of a winter wonderland. 9) Make it a relaxing holiday – put on that straw hat, sunscreen, and sunglasses, and just say “Ahhh”. 10) Beat the crowds – since many folks stay at home and trim the tree, bake the traditional holiday dinner, and wrap gifts, you won’t run into them at the airport. 11) Trade frozen weather for yummy frozen beach cocktails – instead of breaking out the holiday eggnog; sip on piña coladas, watermelon margaritas, and strawberry daiquiris. If you’d like to get ahead of the holiday hustle and bustle, book your accommodations now at Grand Baymen Gardens or Exotic Caye Beach Resort. We have some amazing winter specials that you won’t want to miss! Hurry, they are booking fast! Jamie Cain is a native Texan. She has a Bachelor’s Degree in Finance, and after graduating college, she began a career in modeling. “This was an incredible experience, as I had the opportunity to work and live in many amazing countries and experience all the different cultures.” After, she started a career in real estate in Dallas. 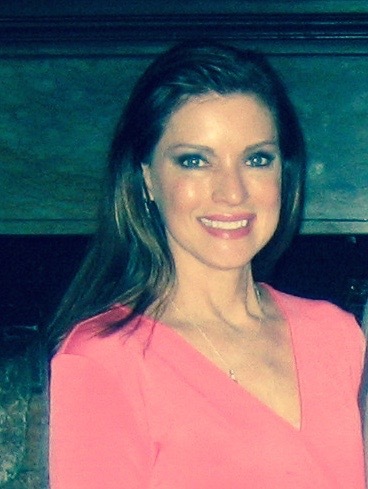 Fast forward to 2017, she had the wonderful opportunity to join ECI Development as a Property Advisor for Nicaragua and Belize. Presently, Jamie lives on the East Coast with her husband and two white cats. She enjoys yoga, blogging, photography, and cooking.